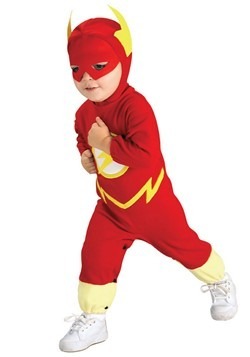 Who's the speediest superhero to be found? 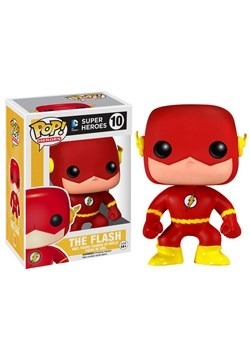 Well, The Flash, of course! 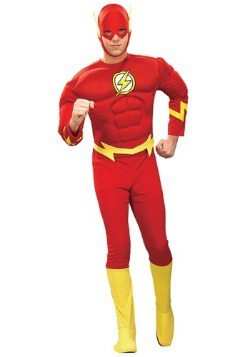 Yes, indeed, he's super speedy, and he knows just a thing or two about saving the day, too. 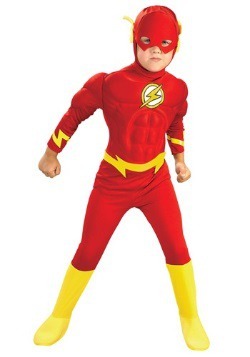 If are thinking about Halloween you might be pondering the fact that some extra speed might come in handy. And if you've got a kiddo in the house who can help, well, then there's only one thing to do. You've got to turn him into The Flash! 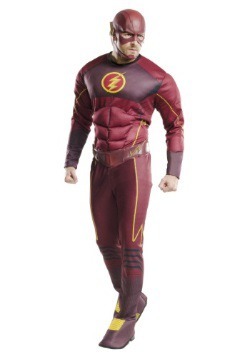 This Classic The Flash Costume will have him speeding around in no time. 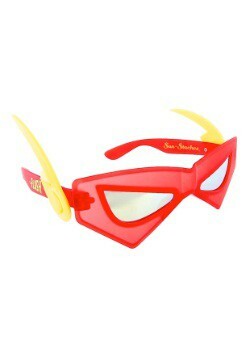 From Rubies Costumes, this style is officially licensed, and comes as a jumpsuit along with a belt and headpiece. 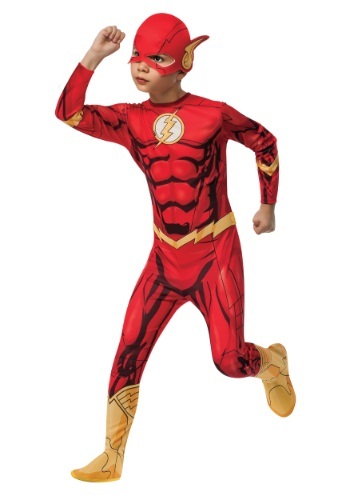 Done in classic comic book style the jumpsuit is printed with costume details like a character logo and muscles effects, and it comes with attached boot tops to complete the style. Just have him put on the mask, and he'll conceal his identity and be speeding around in no time. We bet he'll set a record for the most trick-or-treat candy ever!